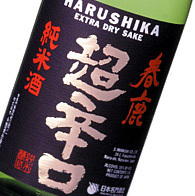 Representative refined sake of Harushika Sake exported to ten world several countries. Affinity with cooking is distinguished in a calm fragrance, fluent taste. I cool it and feel fine, and taste increases when I warm it and can enjoy both. 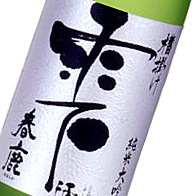 Each precious drop of this sake is bottled without filtering. It superbly balances a fruity aroma, a mild flavor, and a pleasurable taste. Very fresh and clean aromas,with a hint of soft strawberries. Perfectly balanced fruity flavors with soft texture. 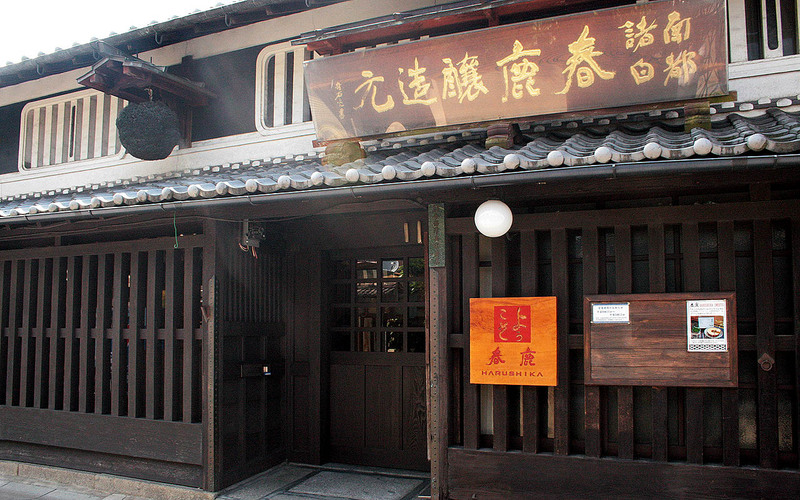 It is fermentation foaming pure rice sake in a bottle. 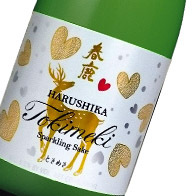 The foaming that plump sweetness and yeast of rice play directs refreshing harmony. 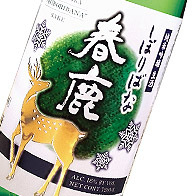 It is sake of low alcohol giving a cool feeling in a hot season. It is delicious even if I attach fruit.I match a spicy dish.